In earlier days -- up until about the late 80's -- the primary way that collectors let dealers know what stamps they wanted to add to their collections was via the want list. You would send it around to all the dealers that traded in the type of material you collected and you hoped for the best. If you were looking for scarce material it could take months or even years for the item you were seeking to come to the market if it came at all. If you had a small network of collector friends, you would get the word to them about the type of material you wanted; sort of unofficial agents in helping you find what you were looking for. Today, such a primitive catch-as-catch-can system is almost laughable. As connected as we all are via Internet, with email, chat boards, Craigslist, etc. chances are that if the item you seek is out there, you will get it. 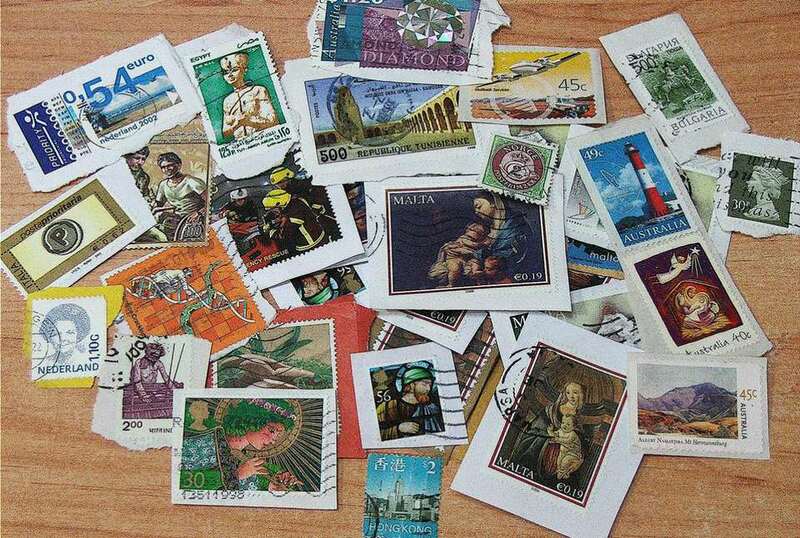 There are plenty of dealers online and a quick mass email to them will have a veritable army of philatelic scouts scouring their stocks for what you're looking for. If you go to Craigslist, remember there's a chance that you will not be working with a professional stamp dealer, meaning that you could be in for little problems in condition descriptions and even proper identification. The organism of stamp collecting is kept alive by many parts functioning together and the small dealer is vital to the hobby's health, but do try to get recommendations from others who have patronized the dealer before you spend your first dime. If you have a website or blog, why not put the list up there? Make sure you're linked to a good number of other blogs that deal with stamps so that you can take advantage of Google noticing you. You might even want to go the next step and purchase a Google ad. They don't always have to be about selling. After all, in earlier days -- and even now in the philatelic print journals that are still around -- you'll see Wanted To Buy ads; the somewhat strangely phrased ads that mean "I want to buy item xyz." If you're serious about finding your items, a small Google ad may do the trick at a much more reasonable price than you'd pay for even a small classified in a philatelic newspaper. Twitter can also be an extremely effective way of getting the word out. If you only have a few items you want, you could easily use Twitter and take advantage of that wonderful echo effect that is created when your followers retweet your original message to their followers who do the same. Assuming you're followed by like-minded collectors, they would be happy to give you a retweet. If you have more than a few items you can Tweet your list over a longer period of time. You wouldn't want to fill up your followers' pages in one great strike. Don't forget to check out online stamp magazines, which at the very least may have a forum you could join with minimal effort and no expense. Learn the posting rules as soon as you join, and if you have a question about what is allowed, don't hesitate to contact the administrator. If you're a member of an online chat group or a stamp collecting community, you'd surely get no argument from fellow collectors if you wanted to post a list of items you want for your collection. If you aren't in a group and want to join one, first become familiar with the board and its members before you post your list there. Just like in real life, knowing and adhering to the rules, coupled with basic politeness will get you far with your fellow collectors.